The Pioneer Woman has rocked my world. (In a very good way.) 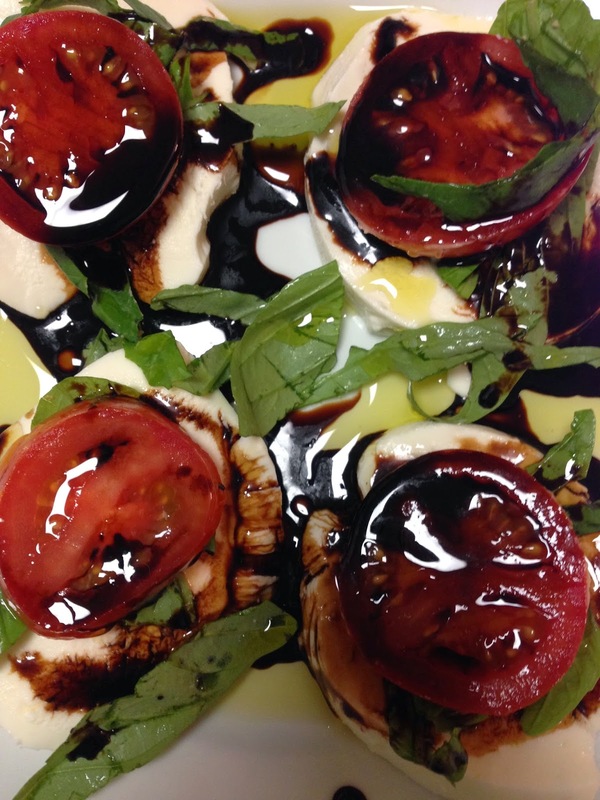 She opened my eyes to the brilliance of Caprese salads with balsamic reduction. 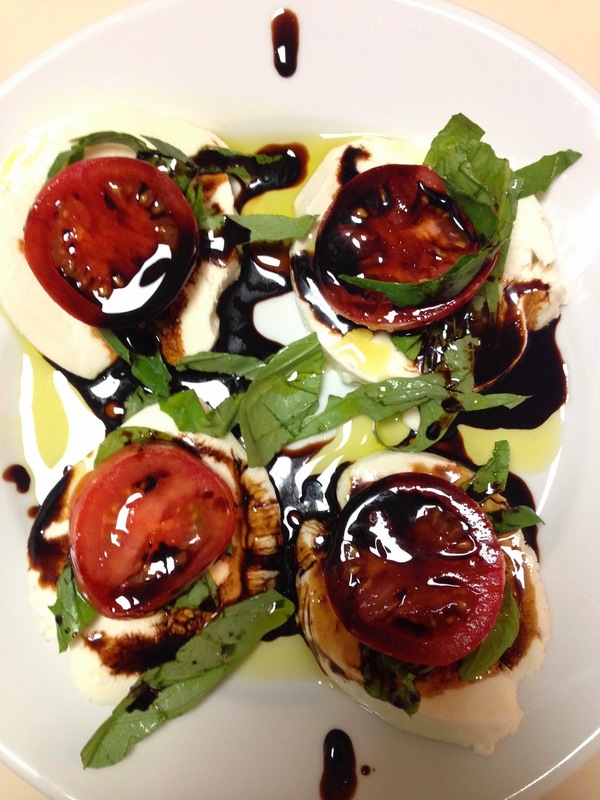 Balsamic reduction is delicious, and I hope you try it too! I printed this recipe. Your pictures look soooo good - delicious and pretty.